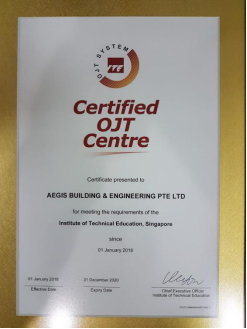 Aegis is now a certified On-the-Job Training Center by ITE (The Institute of Technical Education) on 1 January 2018. 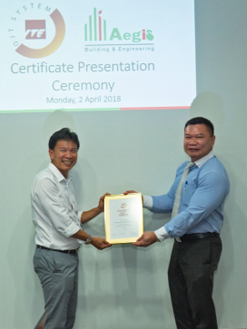 This accomplishment is part of the excellent drive by Aegis to improve the quality and reliability of our tradesmen. 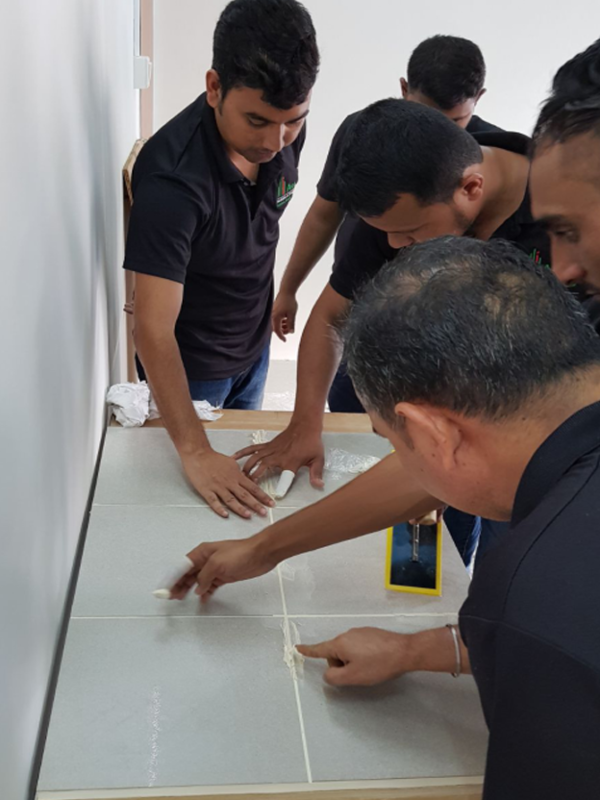 As such, all current and new tradesmen will be undergoing a skill upgrading program in next few months to enhance their core skills in planned maintenance work to better serve all our customers.